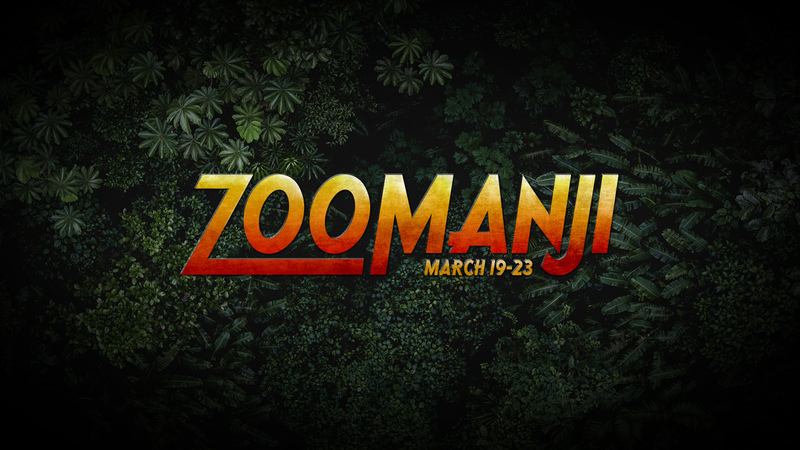 TULSA, Okla. (February 22, 2018) — Join the Tulsa Zoo this spring break as we explore classic board games, with a zoo twist in Zoomanji from 9 a.m. to 2 p.m. on March 19 – 23. Pass go and collect zoo properties in Animalopoly. Learn about life cycles in the Game of WILDlife. Solve a mystery in ZOO Clue! Each day we will venture out onto zoo grounds to play animal versions of your favorite classic games. Learn more and register here.